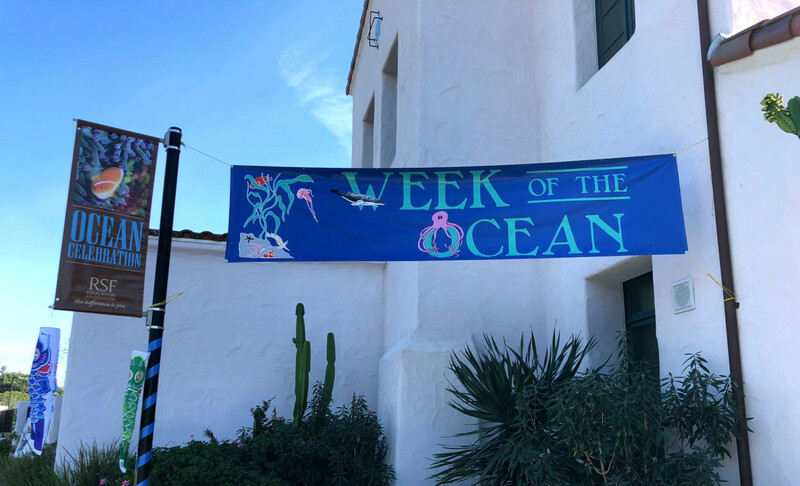 RANCHO SANTA FE — Ocean Week at R. Roger Rowe School inspires students to learn about marine science and the difference they can make to educate others to promote its vitality and health. Now marking its 26th year, Ocean Week has become a robust program with regarded guest speakers. This year, Ocean Week began on Feb. 5 and ended on Feb. 9. 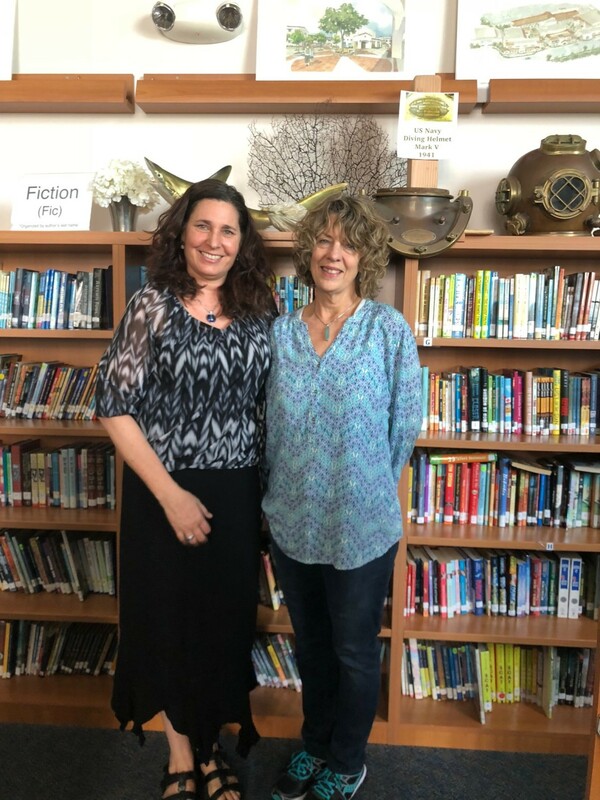 Stacey Halboth, founder of Ocean Week at R. Roger Rowe, continues to assist in the program with Roberta Dean, a co-founder of the M.A.R.E. Program, who took over in 2010. Leading Ocean Week at the R. Roger Rowe School was Roberta Dean, a co-founder of the M.A.R.E. Program (which stands for Marine Activities, Resources & Education) based at U.C. Berkeley in the Lawrence Hall of Science. Dean is also the ocean literary specialist for the Rancho Santa Fe School District. The week was comprehensive covering topics such as the coral reefs, wetlands, ocean health, sea turtles and vaquita porpoise conservation, kelp forest fisheries and more. The Ocean Week model has a depth of research. Dean called the experience a well-integrated methodology. She also noted science is the core of the curriculum, so each grade level is studying a different marine habitat. Dean explained how this information builds on itself and creates a very wealthy base of understanding on how the planet works. “The seventh and eighth grade haven’t attended the last few years so that they can do their habitat approach, but they still participate in Ocean Week on their own level,” she said. “This year they’re all looking at coral reefs.” She added that the sixth grade will learn the same topic. For Dean, it’s imperative that students understand how they all have a part in the watersheds that feed into the ocean and its habitats. Schoolteachers are also interested in this and Dean considers them experts in their areas, too. Over the years, Ocean Week has evolved and is no longer a textbook-driven program. Being hands-on has now taken the lead. Dean explained how the program allows kids to think about things and create models of what happens in the world. While the curriculum still has elements from the U.C. Berkeley days, teachers have also implemented their own lessons. The founder of Ocean Week at R. Roger Rowe is Stacey Halboth, who has been with the school for 27 years. In the summer of 1992, Dr. R. Roger Rowe sent Halboth to U.C. Santa Cruz at the Institute for M.A.R.E. Program training for the Ocean Week school pilot program. She is still honored thinking back to that memory. Halboth was a new teacher at the time, and Dean was her instructor for the M.A.R.E. Program. She described it as an innovative program. Halboth championed the program for more than a decade. Now, she serves as the school librarian and assists Dean during Ocean Week ever since Dean was hired on by the district in 2010. For Halboth, Ocean Week allows people to focus on one thing together. And for the kids, it offers a solution approach. “I call it to be solution thinkers,” she said. 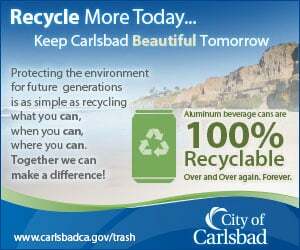 “If there’s a problem, we can figure out some kind of solution.” She added that this can be through recycling or another method. It’s helping children realize how they can empower themselves to make a difference, Halboth said. For Ocean Week’s 26 years at R. Roger Rowe, Halboth shared how children go home and talk to their parents about what they are learning.